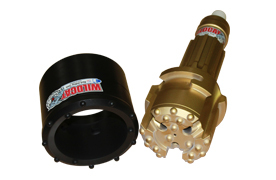 Casing advancement drilling system can be used in a wide range of applications where you need to drill in difficult ground condition for example, where there are boulders or loose formations when drilling in overburden, the conditions are often challenging with risk for collapsing walls, hole deviations and failure to reach design or bedrock. 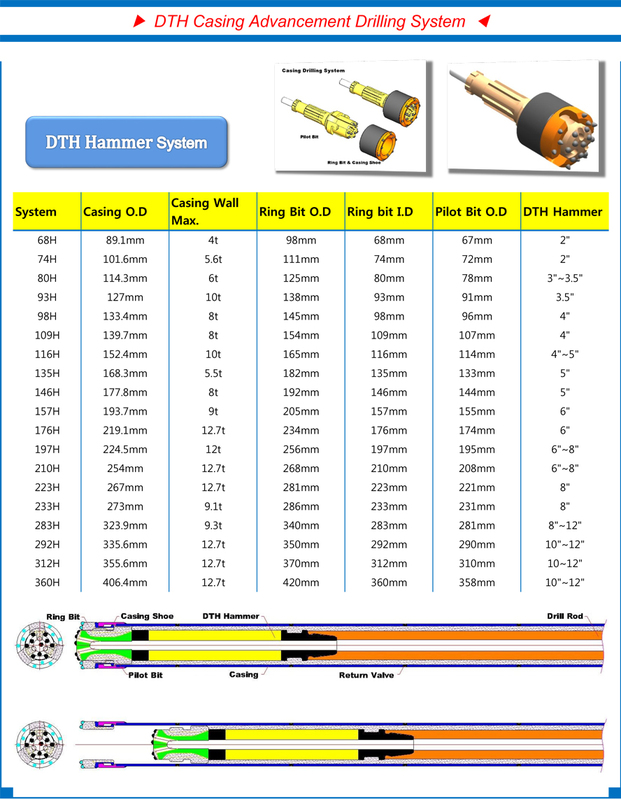 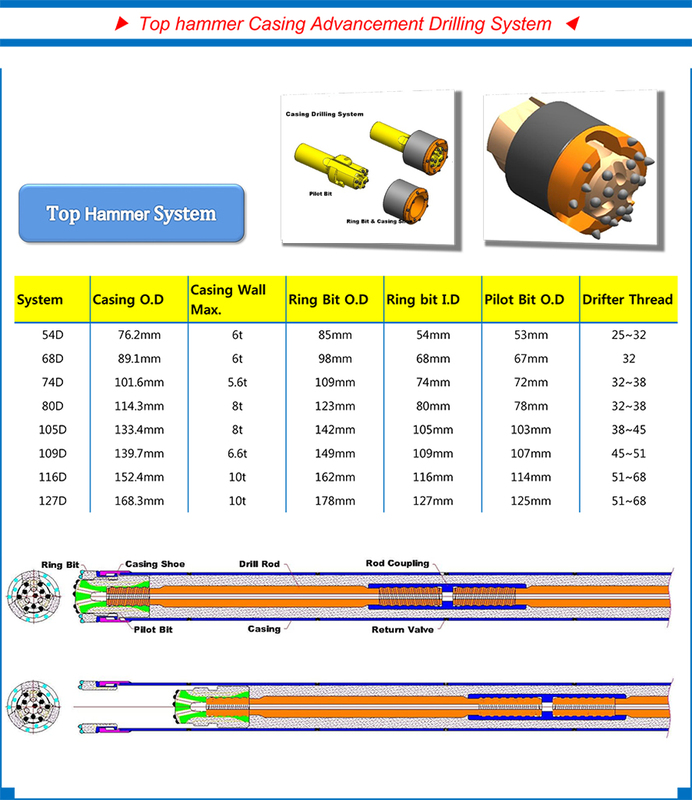 Wildcat casing advancement systems are available in versions for Top Hammer or Down The Hole (DTH) drilling. 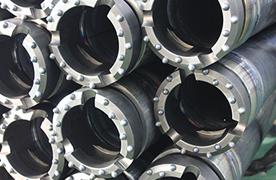 The selected drilling method depends on the diameter drilled, depth of the hole, and the driller’s preferred equipment. 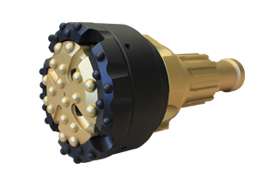 The casing drill system is generally consists of Casing tube, Pilot bit, Casing shoe and Ring bit.